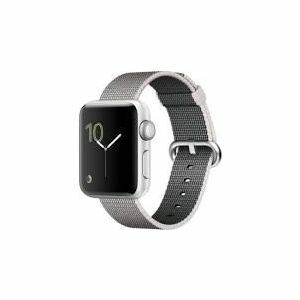 Sell or trade in your Apple Watch 3 for cash with TechPayout. Quotes are good for one month once you check out. Item prices tend to decrease as the market releases new items. 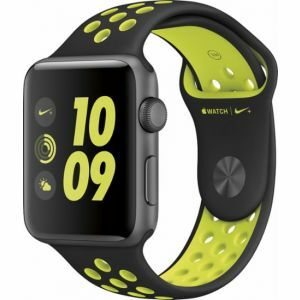 Sell your Apple Watch 3 now and collect that cash! 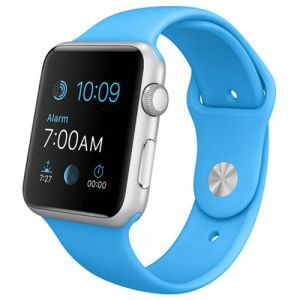 How much is your Apple Watch 3 worth? Fill out the quote above and get an instant quote! 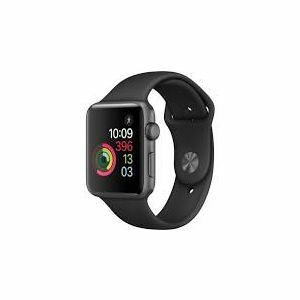 Get Cash for your Apple Watch Today with TechPayout. 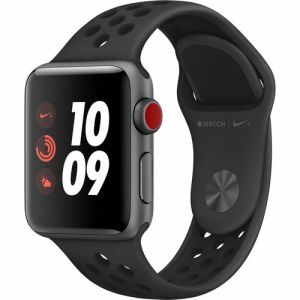 The Apple Watch 3 now improves battery life and is IPX7 water proof resistant. Got this as a gift? 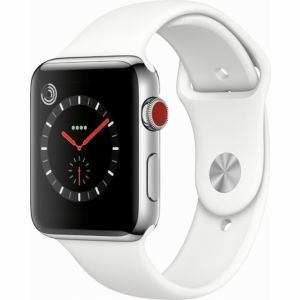 Then sell your Apple Watch 3 for cash to TechPayout or sell your first Series Apple Watch too. 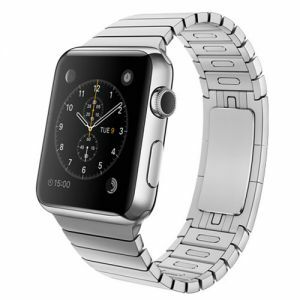 TechPayout is the leader in Smart Watch buyback. Get a quote, ship it and get paid!